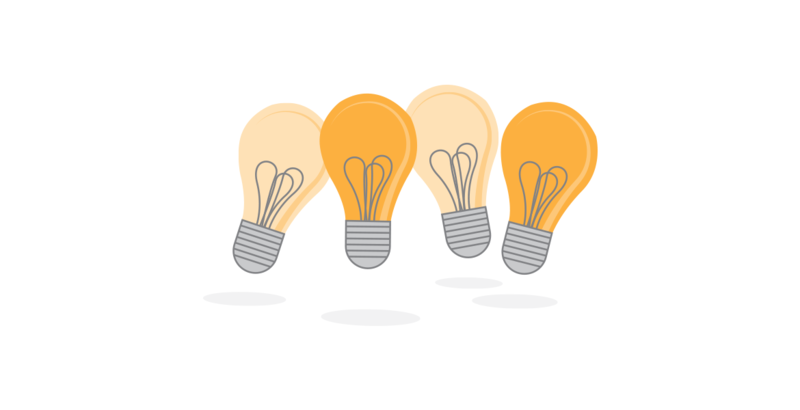 "The team at Sapphire obtained our SEIS and EIS advance assurance amazingly quickly! I would highly recommend them." Kunal Kapoor, The Protein Kitchen Limited. The Protein Kitchen is a company that specialises in the takeaway and fast-service restaurant concept, with focus on offering dishes high in protein and flavour, incorporating trending 'superfoods', with the aim of providing a healthy balanced option to the customer. Sapphire successfully obtained the SEIS and EIS advance assurance from HMRC. "Sapphire were excellent in helping us obtain both our SEIS and EIS advance assurance for our construction company. The advice and support we received throughout the process was invaluable." Michael Magee, FMC Construction Services Limited. 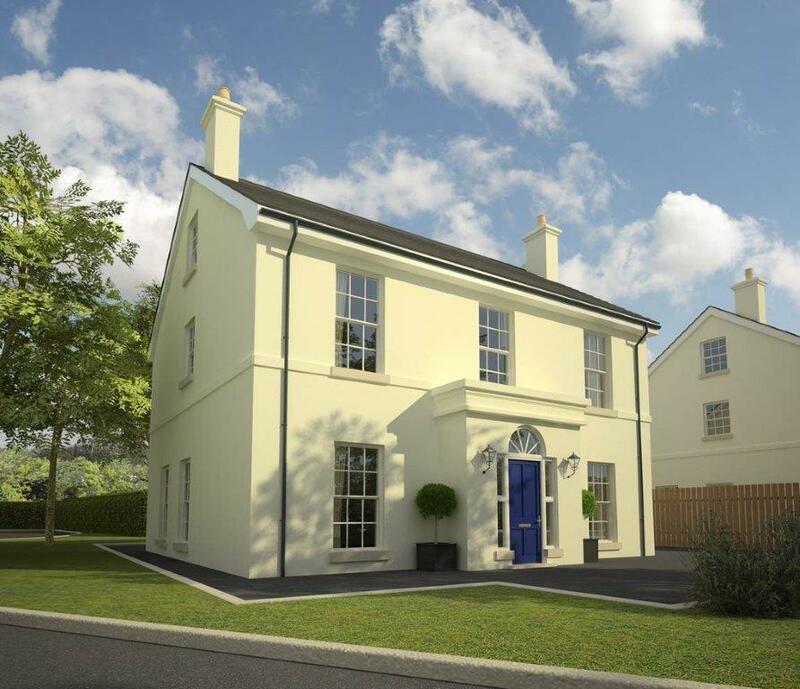 FMC Construction Services Limited is a construction company that specialises in building residential homes in Northern Ireland. The directors of the company have an extensive track record of building homes and are experienced in the construction sector. Sapphire successfully obtained the SEIS and EIS advance assurance from HMRC, prepared the investor documents and information memorandum. “Vasiliki's patience in compiling our funding document was truly amazing. She is smart, thoughtful and constructive in her work. She tirelessly spoke to us at any time of the day and was fast at turning around the document. I would recommend Sapphire to anyone looking to take a funding document to market." Clive Morris, Director, Client Machine Limited. Client Machine Limited (the "Company") is a provider of an online marketing tool for lead generation. The target market is mainly small local businesses that do not require to establish and/or maintain an online and social media presence. Sapphire has assisted Client Machine apply to HMRC for advance assurance and prepare the investor documents. "The Sapphire team did an excellent job for my emerging company. As General Maximus Aurelius said in the opening battle scene of Gladiator "hold the line, stay with me". Churchill said "never quit" and Sapphire never quit for me." Tim Cooney, Director, Cape Cod Cellars Limited. 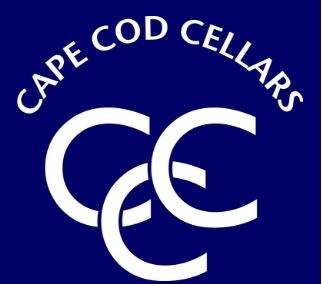 Cape Cod Cellars Limited (the "Company") is a new company created in order to build Cape Cod Cellars, “Martha’s Other Vineyard” ®, into a premier aspiration, lifestyle brand. Through leasing a restaurant retail location in London, the Company’s operations will be run through an anchor café serving as both a marketing footprint as well as a standalone business. The restaurant will create its own beverage brand offerings: Cape Cod Cranberry (juice), Cape Cod Cooler (water) and private label wine reserve collections: Chatham Chardonnay, Nantucket Red®, Schooner’s Sauvignon Blanc, and Chatham Cabernet. 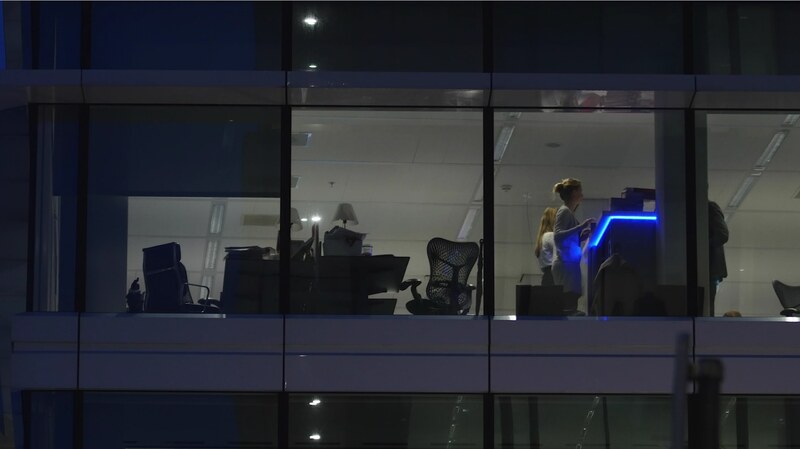 Sapphire successfully obtained the SEIS and EIS advance assurance from HMRC and assisted the Company in writing the investor documents such as the Information Memorandum. DSDC (UK) Limited is a company which specialises in high grade security vaults, available to the public via a subscription model. In return for a subscription to the Company, a customer is permitted to use store their items in their vaults and use space within the Company’s secure environment. The Company provides a customer service that is second to none, providing a stylish, comfortable and private setting where subscribers can access their possessions in a secure environment. Tamla Construction Limited is a construction company involved in the building of residential and commercial property. It undertakes smaller construction projects for land owners/developers. The primary focus is on the residential sector, although industrial and commercial projects are also considered. The Directors of the Company have extensive track record in the construction sector which enables them to identify suitable projects. 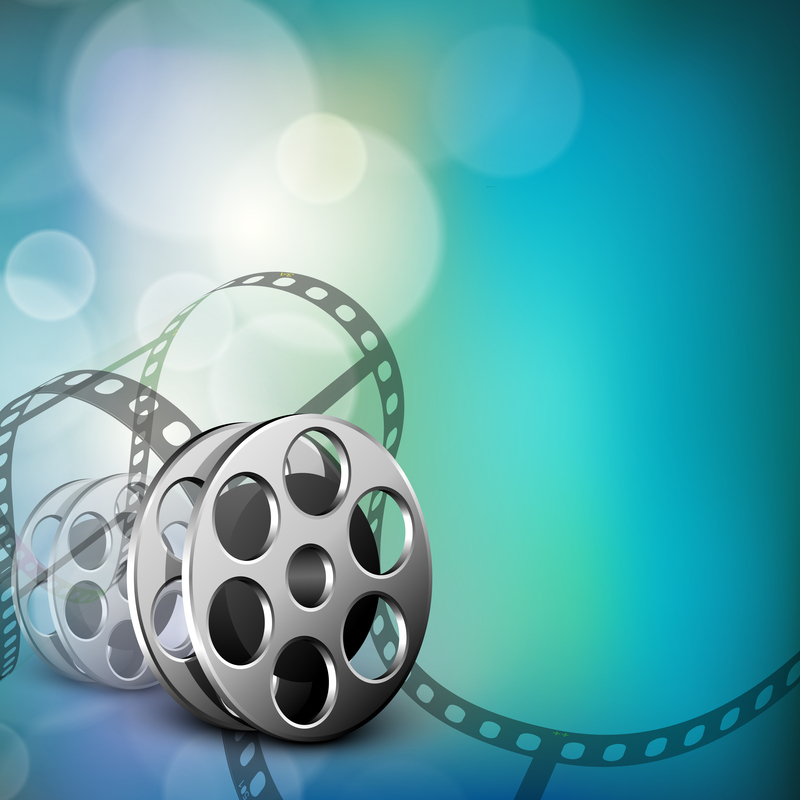 Globalfilma Limited is a company created in order to produce Bible inspired movies for the world-wide audience who particularly have keen interest in this genre. The Snare is the first project (of many) of the Company. A supernatural conspiracy thriller and the story of ancient panoramic precise predictions about our world have so far constituted our history for the past twenty-five centuries, including a countdown to imminent cataclysmic events. 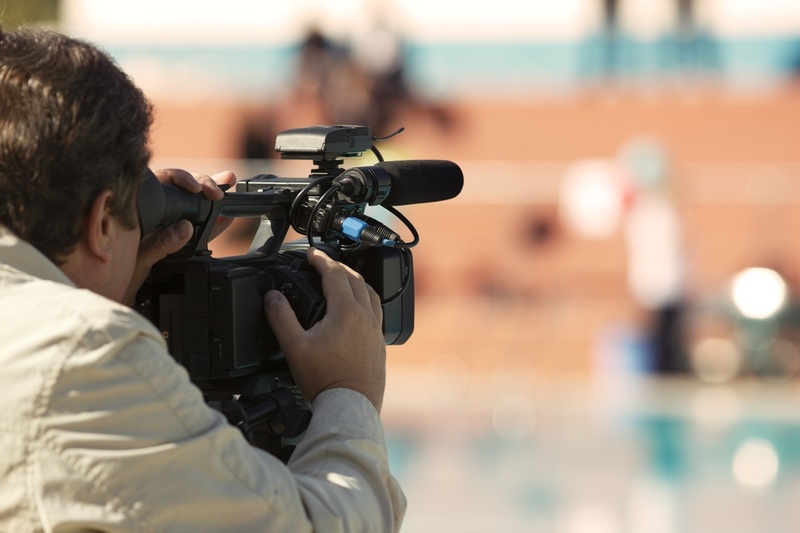 Acting for Globalfilma Limited, Sapphire provided SEIS andEIS advice, drafted the investor Information Memorandum, provided taxation along with regulatory and corporate guidance. I Spy Films Limited is a production company set up to develop and produce shorts and features for domestic and international theatrical distribution. The company aims to produce films in a wide range of commercial genres, including crime dramas, comedies and thrillers.The company will start by producing a short film as a pilot for a feature film for which there is already a second draft script which has already enjoyed favourable responses from UK film financiers. "We cannot tell you how grateful we are for your help in this matter and its very successful conclusion. I know we were not the easiest of clients and the whole process must have be a real chore for you, but all's well that ends well." Jonathan Moore, T Valley Construction Limited. Acting for T Valley Construction Limited, Sapphire provided EIS advice, drafted the investor Information Memorandum, provided taxation along with regulatory and corporate guidance. T Valley Construction Limited is a established property company that specialises in bringing new construction projects to the property sector. "As a company based in the United States we found Sapphire Capital to be very responsive to our needs, knowledgable of cross border structuring issues and we wouldn't hesitate to recommend them to other US companies who want to take advantage of the Enterprise Investment Scheme." Memo Romero, President and CEO, Arizona. Sapphire provided Arizona based MaxQ Technology LLC with EIS advice, drafted the investor Information Memorandum, provided taxation along with regulatory and corporate guidance. 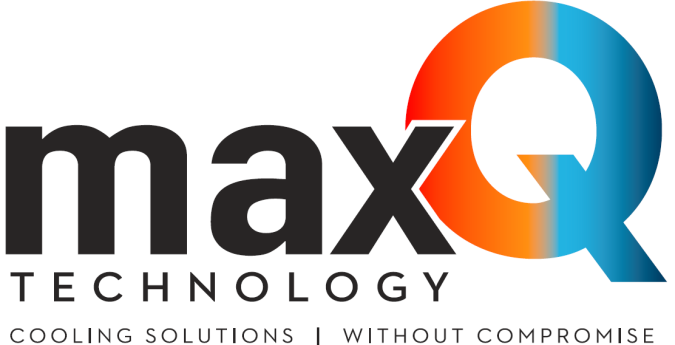 MaxQ Technology, LLC (MaxQ) is a privately held Arizona company founded in July 2008 and is located in Tempe, Arizona. "I was pleased and impressed with both the methodology and people we dealt with at Sapphire: their knowledge and experience were extremely helpful to achieve the EIS Listing." Yuri Ponzani, Recycle2trade Limited. Sapphiire acted on behalf of Recycl2trade Limited to obtain advance assurance for the SEIS and EIS from HMRC. Recycle2trade is an online recycling trade platform for the European recyclables markets. "Sapphire achieved our SEIS and EIS advance assurance very quickly. They visited us in Norway and were excellent in explaining the whole process." Knut Eikrem, CCT Marketing UK Limited. Sapphire advised CCT Marketing UK Limited regarding its HMRC advance assurance and investor documentation.